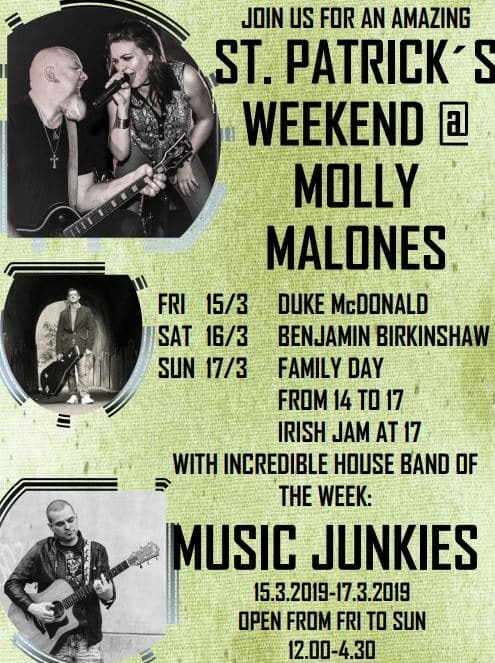 Monday, the stage is YOURS at MOLLY MALONE’s! 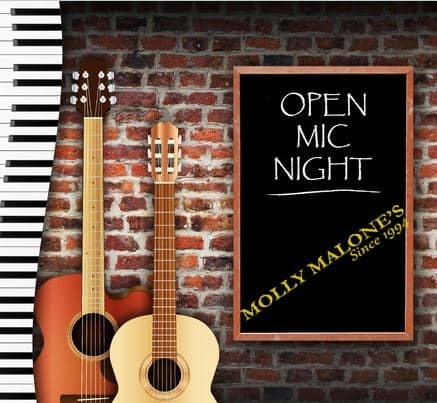 Bring your instrument, put a smile on your face and join us for our OPEN MIC NIGHTS! Your audience is already here!